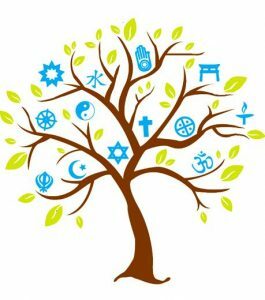 The Area Association of Religious Communities is an alliance of religious groups that unite around the common purpose of serving the spiritual needs of students, faculty and staff of UConn. John Armstrong is the liaison for AARC at the University of Connecticut. Please contact John Armstrong at 860-486-8006 or at j.armstrong@uconn.edu with any questions.